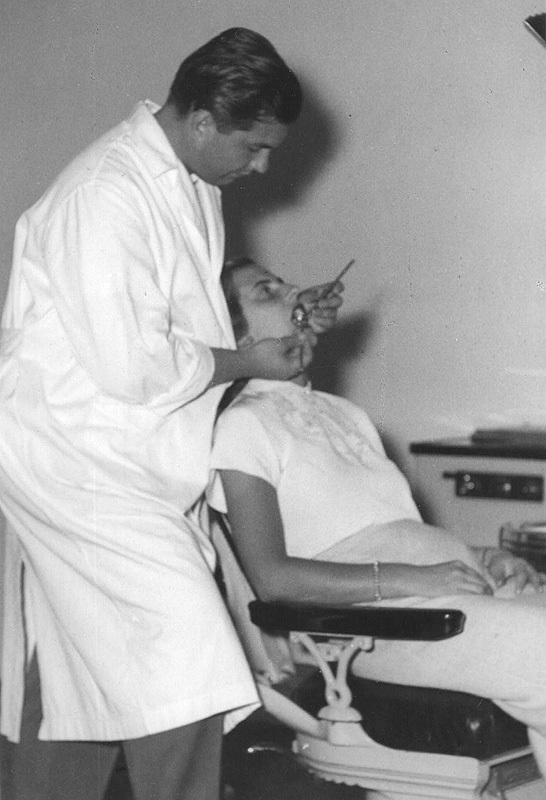 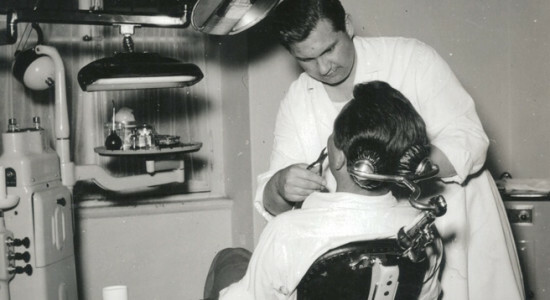 The tradition of Dental Medicine in the family Sambunjak started in 1951 when Dr. Ivan Sambunjak, upon graduating from the University of Zagreb, embarked upon his successful forty year long career. 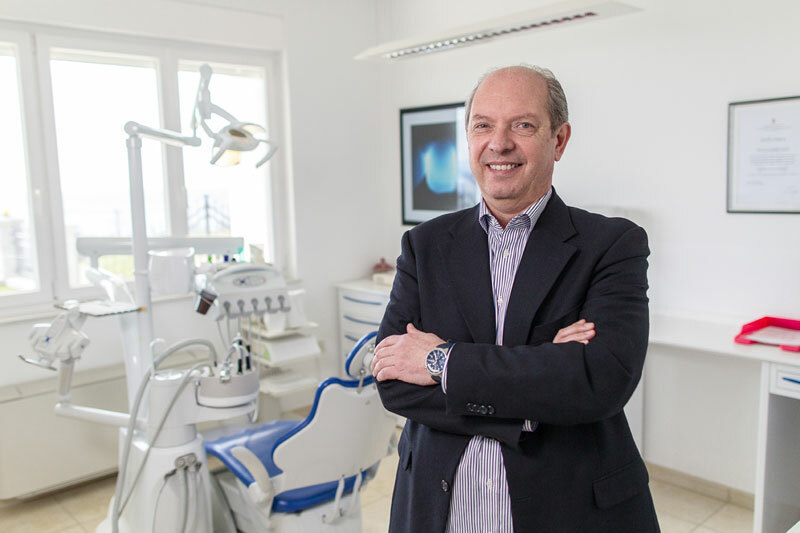 After working for a year in Senj, he gained employment in the Dental Medicine sector for Prosthodontics at the Rijeka Healthcare Clinic and remained there until retirement. 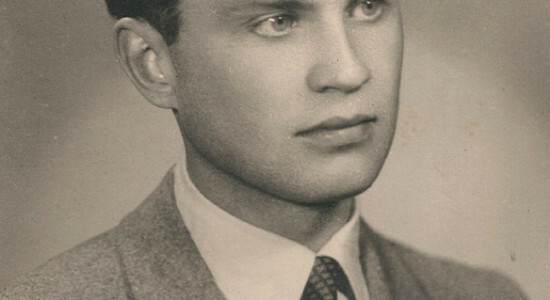 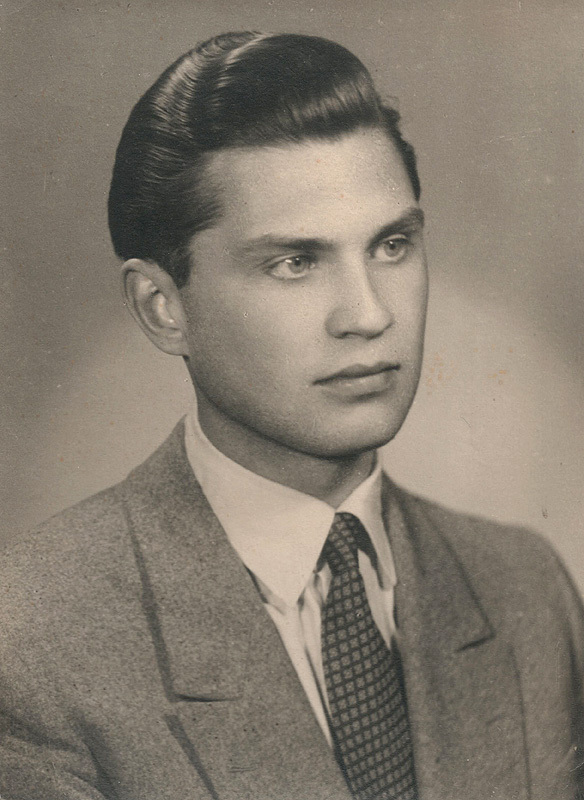 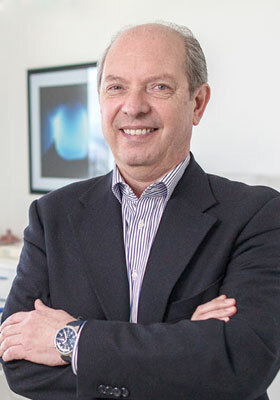 Dr. Theo Sambunjak, son of Dr. Ivan Sambunjak graduated in 1979 with a degree in Stomatology at the Faculty of Medicine of the University of Rijeka as one of the first generation students who began their studies in 1973. 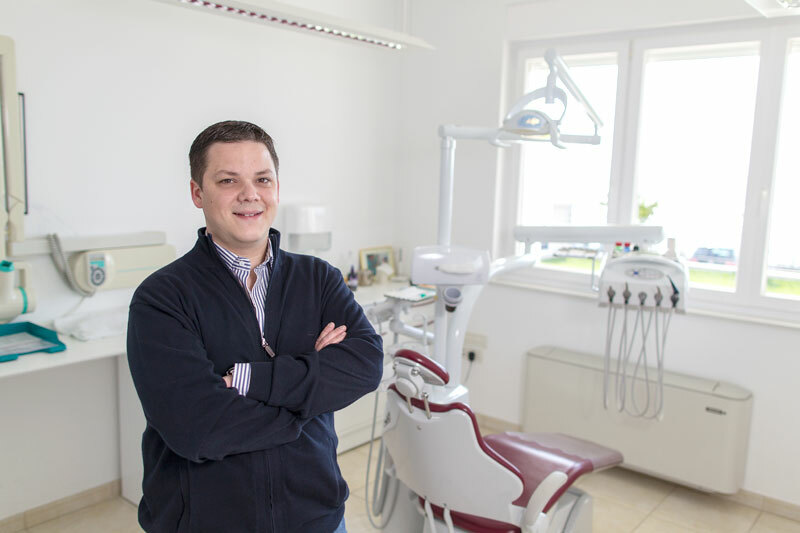 After graduating and completing his internship, he began working at the Oral and Maxillofacial Surgery Clinic at the Clinical Hospital Center in Rijeka. 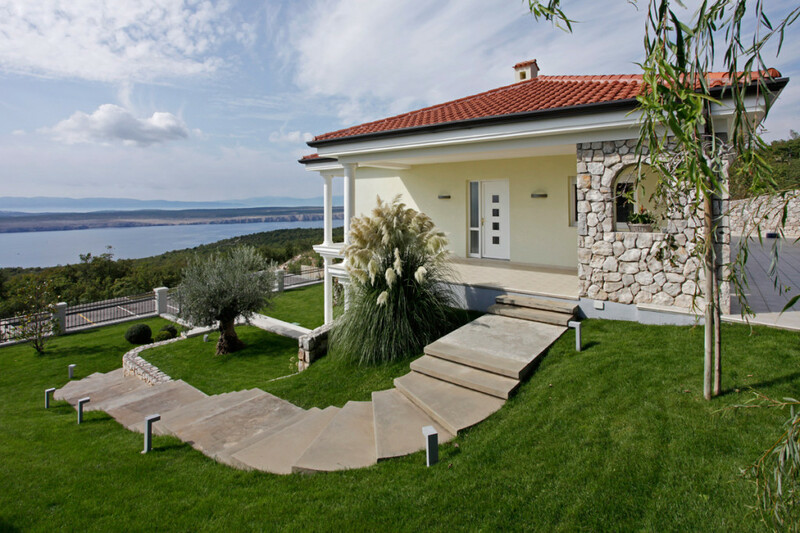 In the year 1989 he opened his private dental studio in Dramalj, near the town of Crikvenica. 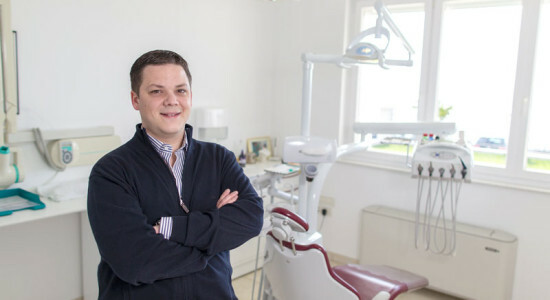 Dr. Denis Sambunjak, Dr. Ivan Sambunjak’s grandson and Dr. Theo Sambunjak’s son, graduated in 2009 with a degree in Stomatology at the Faculty of Medicine of the University of Rijeka and upon finishing his internship remained to work in the family dental studio. 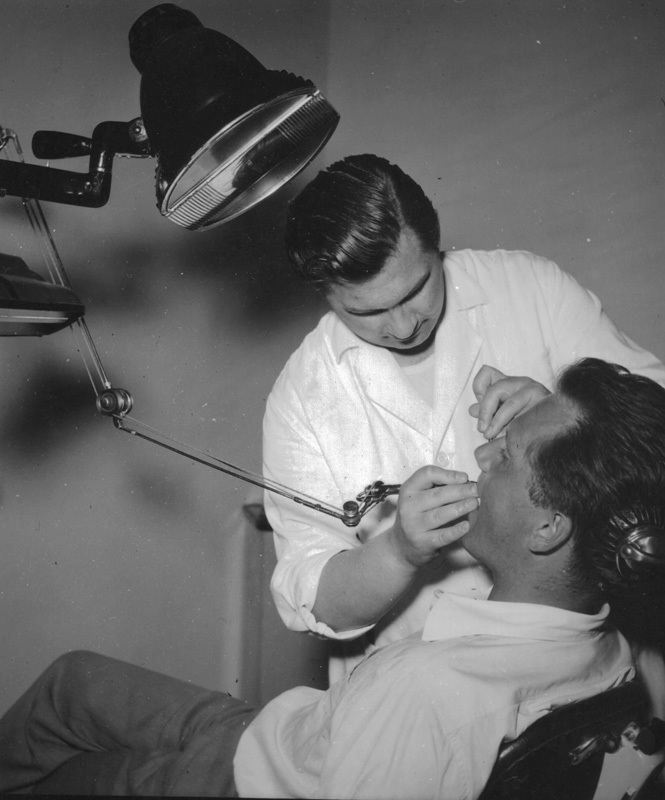 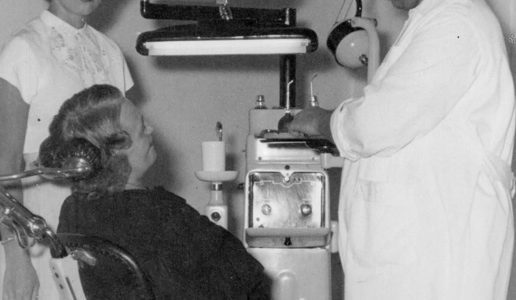 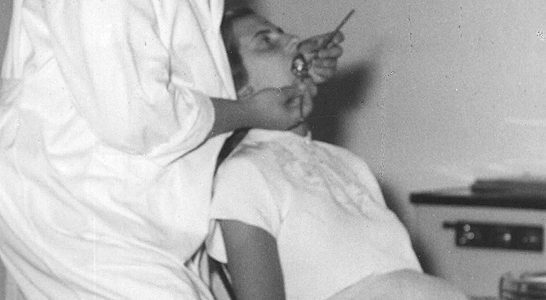 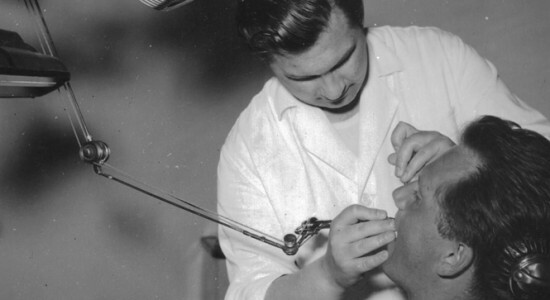 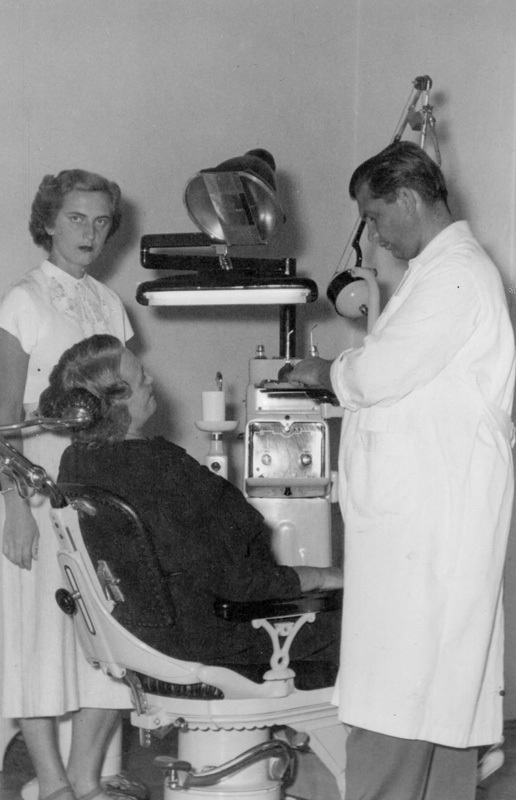 The tradition of more than sixty years continues with the third generation of Dental Medicine doctors. 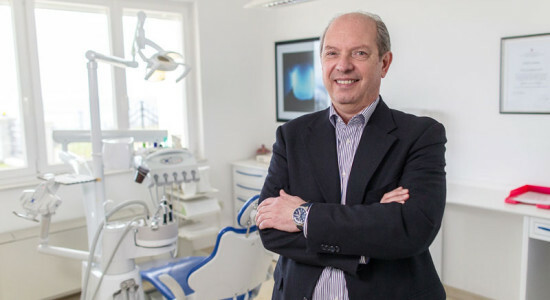 By attending seminars, courses and congresses in Croatia and abroad, we have invested into our professional growth, all with the aim of extending better care to you, our patients. 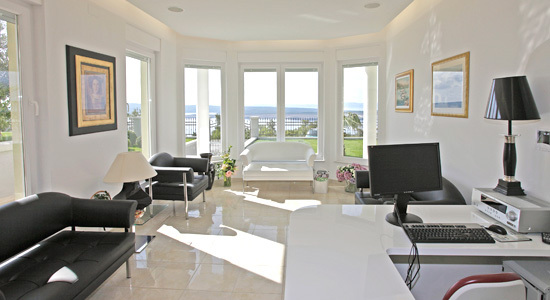 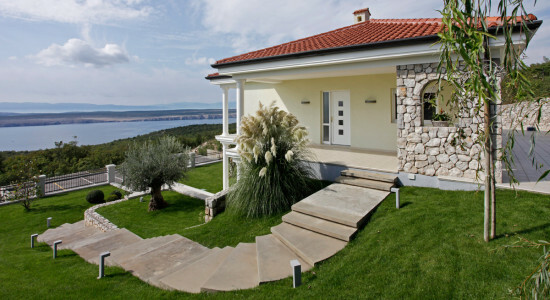 In June 2010 we opened our new studio, designed and equipped to the highest standards at a new location in Klanfari, beautifully furnished, with a stunning view of the Kvarner islands and the Rijeka Bay. 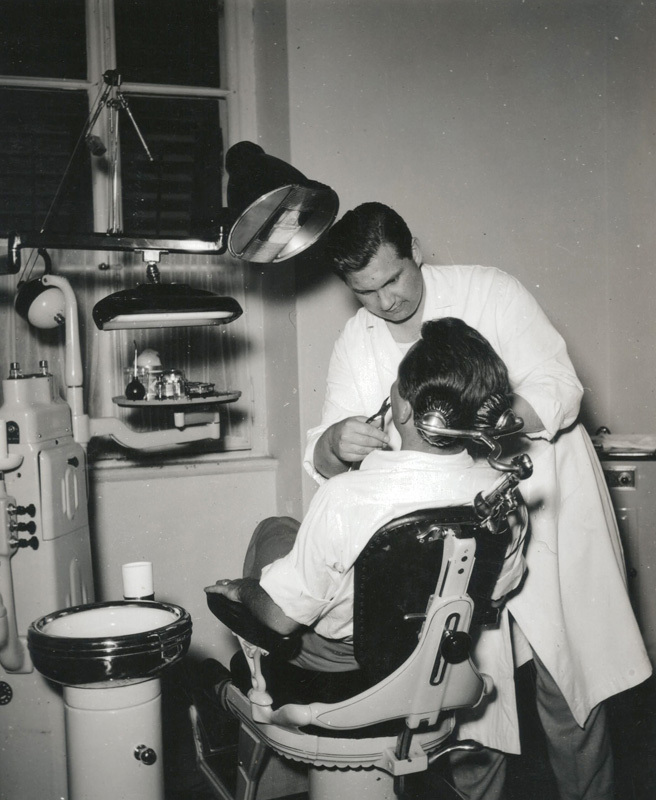 We wish to thank all of you who have, over the many years, entrusted us with the oral care provided by our family and associates. 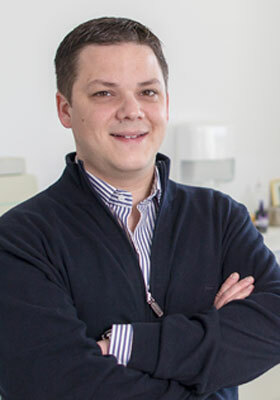 In addition to extending the best dental care to our patients, we give our outmost attention to building a lasting and congenial relationship with each patient. 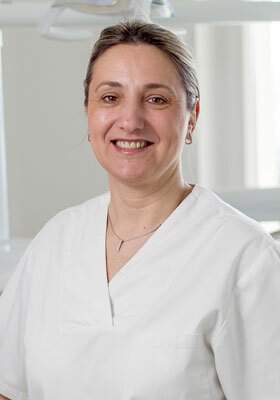 We strive to create an environment where our patients will gain confidence in our work through our open, warm and friendly communication and thus alleviate or at least lessen the normal discomfort patients feel when coming to a dentist. 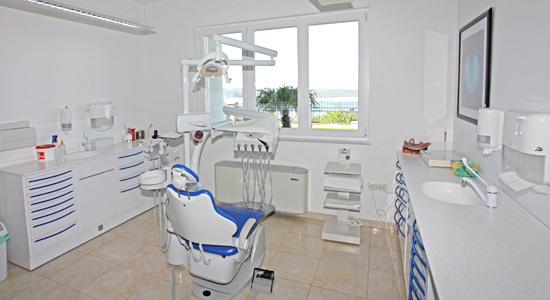 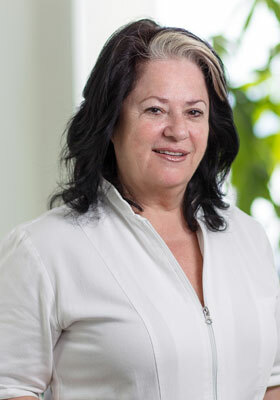 Even at the first visit we want to show our new patient that not only the problem that has brought him to our studio is important to us, but he or she, as a person, is important as well and that by choosing our studio as a place where he wishes to resolve his problems, he entrust us as individuals, not just professional doctors.